Rhizome is pleased to announce the first full release of Webrecorder, the free online tool that allows users to create their own high-fidelity archives of the dynamic web. 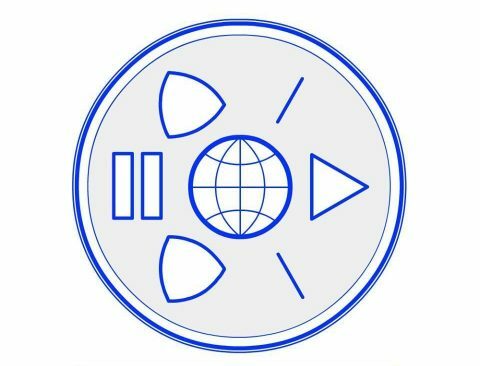 All internet users are now invited to sign up for a free account with 5GB of archiving storage space at webrecorder.io. 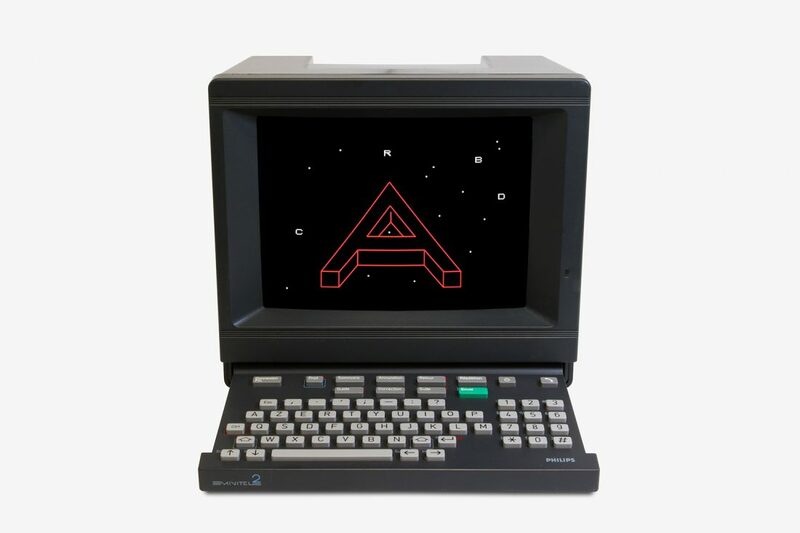 Rhizome champions born-digital art and culture through commissions, exhibitions, digital preservation, and software development. Founded by artist Mark Tribe as a listserve including some of the first artists to work online, Rhizome has played an integral role in the history of contemporary art engaged with digital technologies and the internet. Since 2003, Rhizome has been an affiliate in residence at the New Museum in New York City. Support Rhizome by making a donation or becoming a member today. This release offers a number of improvements to the fidelity, usability, and stability of the platform.